The US Guided Missile Destroyer Donald Cook It Enters the Ukrainian Region of Odessa, On the Black Sea, as a Sign of Support for Ukraine Against Russia. 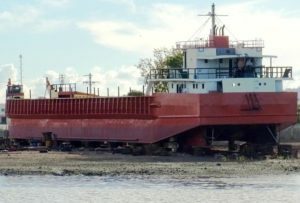 “The US destroyer USS Donald Cook arrived this morning at the sea and commercial port of Odessa,” announced the Ukrainian portal Dumskaia on Monday . The USS Donald Cook carrying up to 56 Tomahawk cruise missiles with a range of more than 1500 kilometers, according to the preliminary information, “will remain three days (in the territorial waters of Ukraine) until February 27” to participate in joint exercises with the ships of the Ukrainian Navy. After the beginning of the Ukrainian crisis in 2014, the United States and its allies of the North Atlantic Treaty Organization (NATO) have been sending ships regularly to the Black Sea, under the pretext of taking part in military maneuvers. 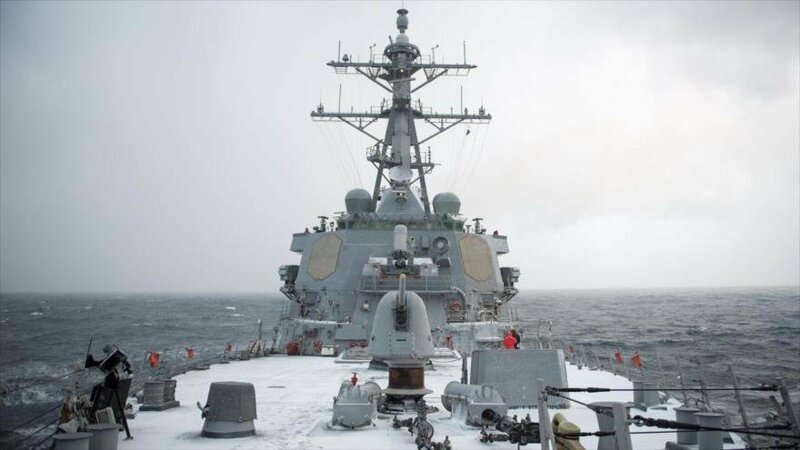 The USS Donald Cook sailed in the Black Sea on January 19, 2019 and immediately came under Russian control . At the moment, Russia’s Orekhovo-Zuevo-class Buyan cruiser missile corvette and Russia’s reconnaissance ship Ivan Hurs track the movements of the US destroyer in the Black Sea. The circulation of warships from the United States and other NATO countries in Black Sea waters comes amid growing tension between Moscow and Kiev , in particular, after Russia stopped three Ukrainian Navy ships in November. the Sea of ​​Azov, in Russian territorial waters. According to the Montreux Convention (1936) on passage through the straits, the US vessel can remain in these waters for a maximum of 21 days. 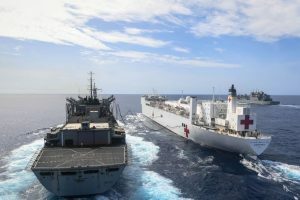 What Does the Ship USNS Comfort for Which Evo Morales Accused the US? To Make a Covert Invasion of Venezuela?